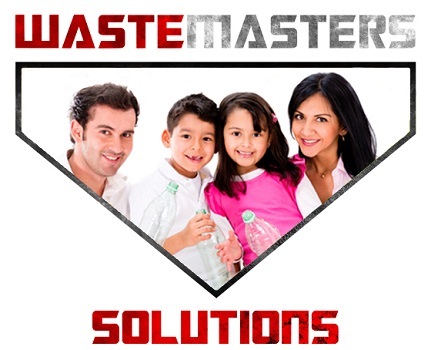 As part of our continued effort to preserve the environment, Waste Masters has acquired Mid-Atlantic Concrete Washout in order to help our clients prevent urban runoff pollution while adhering to the strict regulations set forth by the Environmental Protection Agency (EPA). 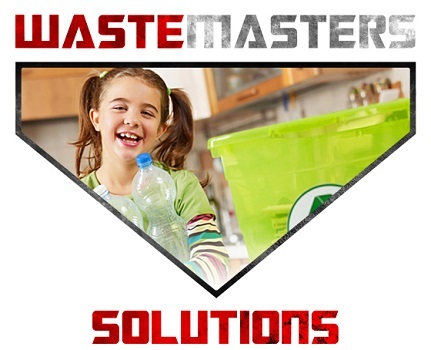 We offer a variety of solutions that address the challenges facing those operating in the concrete and construction industry including concrete washout bin rentals, construction containers, transportation and disposal of discarded construction materials, and water removal and vacuum services for washout materials. 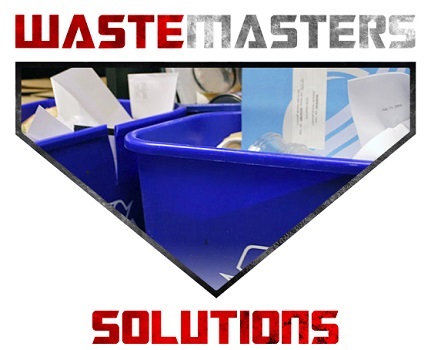 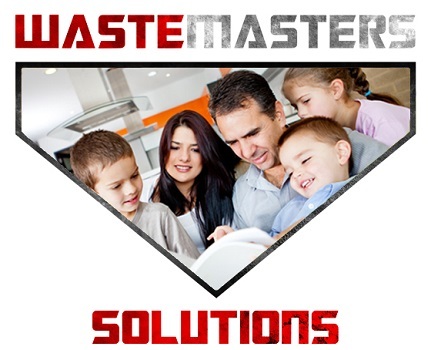 Whatever the job entails, Waste Masters can help you stay compliant while minimizing your environmental footprint.